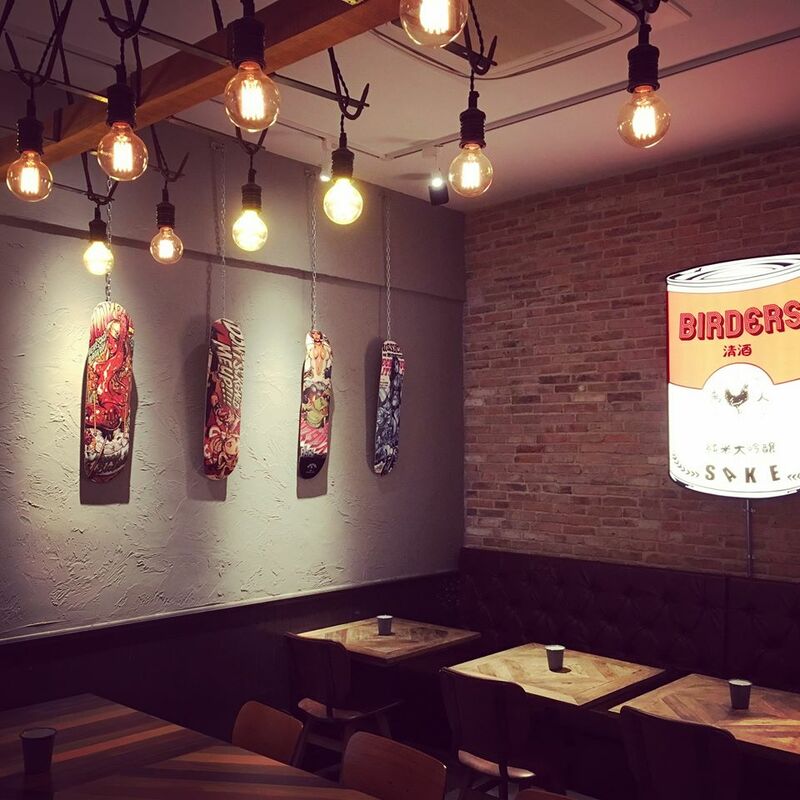 Izakaya-concept bars have already made their mark in Singapore, and locals here are familiar with these Japanese gastropubs serving small plate bites to go with your pint. 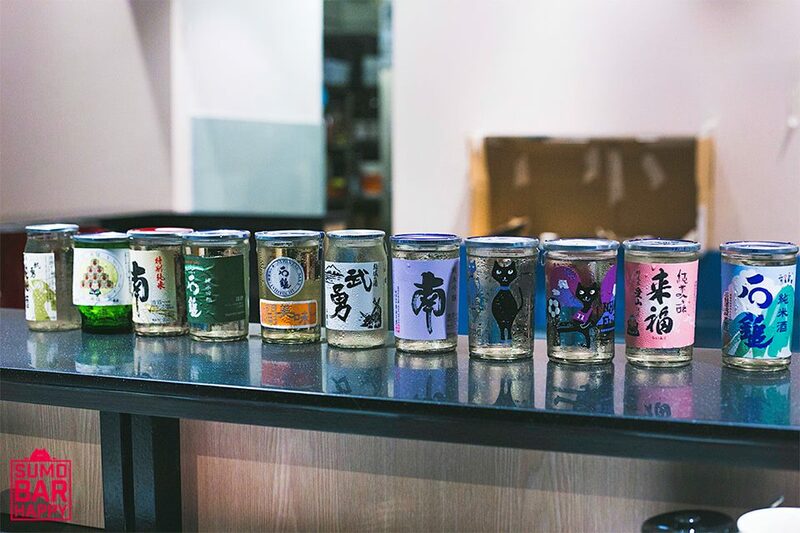 Still, many of the new bars in Singapore this month have hopped back on the izakaya shinkansen, making the combination of yakitori and booze their selling point. That aside, the selection of new watering holes includes a whisky bar that looks like a members’-only club, a place where you can have cocktails and claypot rice, and a ramen bar where you can enjoy your sake with a side of rich bone broth. Here are all the new bars in Singapore you ought to visit in August. With this list, your weekends are straight up sorted. 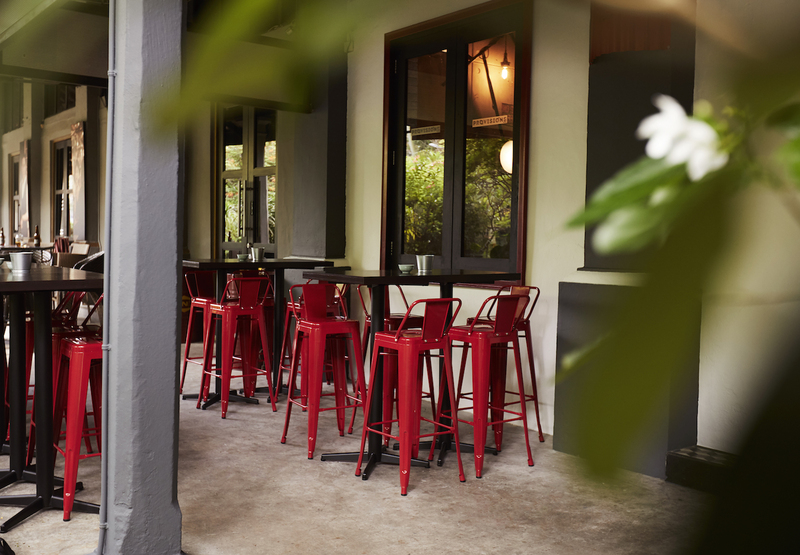 If none spur your fancy, you can also look to Wildseed Bar’s new garden-to-glass cocktail menu, or some of the best martini bars in Singapore for your boozy fix. Provisions is a claypot, skewers and cocktail bar situated in the trendy Dempsey neighbourhood. The dishes celebrate the simplicity of Southeast Asian cuisine, as well as the spirit of communal dining — a natural accompaniment with drinking. Highlights include the oyster and uni claypot rice, and Asian-inspired cocktails. 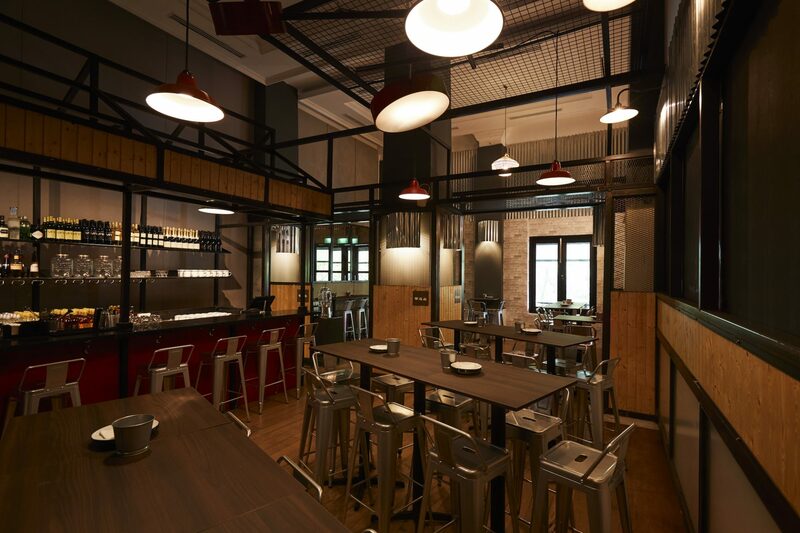 Opened by the folks behind Tanuki Raw, Sumo Bar Happy is a new ramen, tapas and sake bar in the Bras Basah area. Enjoy its one cup sakes with bowls of 48-hour simmered tonkotsu broth, or the decadent Mini Loco Moco Don — a rice bowl made with pan-seared foie gras, homemade luncheon meat, a fried quail’s egg, and drizzled with umami teriyaki sauce. The brains behind Sum Yi Tai have expanded to Bukit Pasoh with Chikin, a yakitori and cocktail bar. 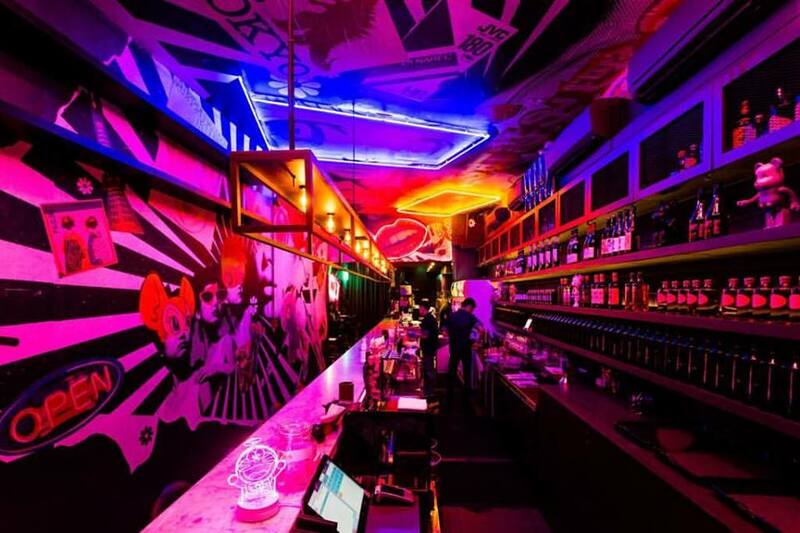 The hip joint is all neon glow, Nippon-inspired tipples and indulgent dishes prepped by a Japanese chef. Try the sake sangria with the ikura rice bowl and a selection of skewers if you want to leave a happy camper (kampai-er? We tried). 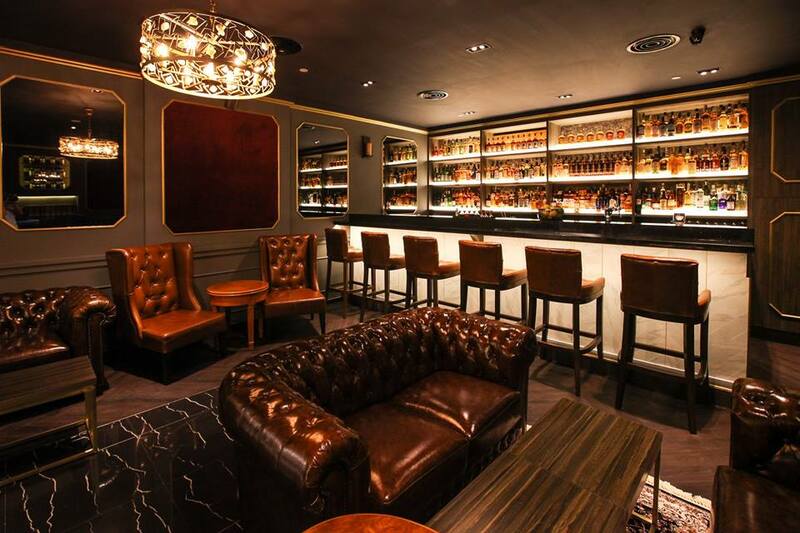 The Writing Club is the latest place to join the bevy of whisky bars in Singapore. It’s all leather furnishings, mood lighting and machismo in this posh whisky library at Palais Renaissance. The establishment has got over 500 whisky labels on deck, most of them rare and collectible. If you find yourself in town hankering for a glass of quality Scotch, now you’ve got a place to go. Birders is the term cheekily translated from the senseless Mandarin insult, “niao ren“. All the meat dishes there are made with various parts of a chicken, to be paired with sharing plates and donburi staples. The menu is designed by chef Makoto Deguchi, who used to work at one-Michelin-starred Sola, in Paris. Couple the smokey skewers with a bottle of sake or two from the straightforward menu that even the biggest rice wine amateur will appreciate.